We are a well-established firm engaged in presenting a supreme quality range of Antique Brown Slab Stone to our clients. 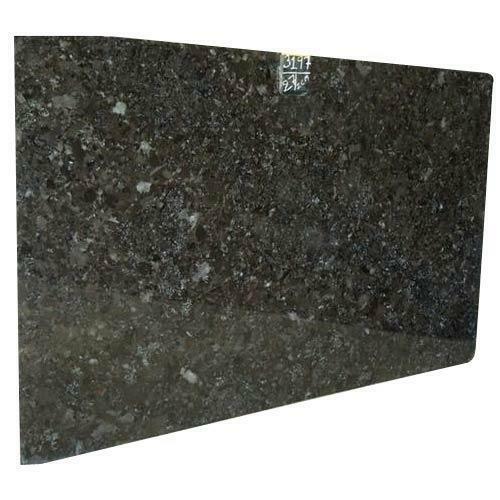 This Antique Brown Slab Stone is widely used for enhancing the looks of various commercial and residential places. Furthermore, these products are available at cost effective prices.